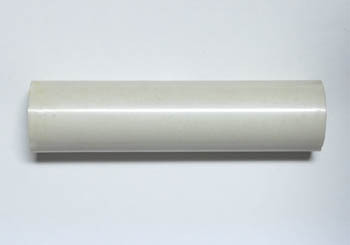 Pearlessence design available in 9 colors. 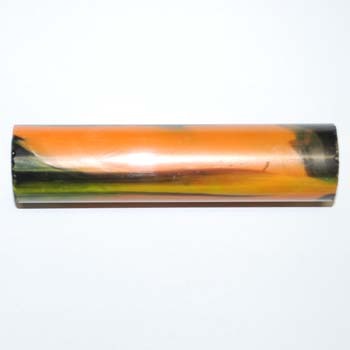 Polishes easily to a high gloss. 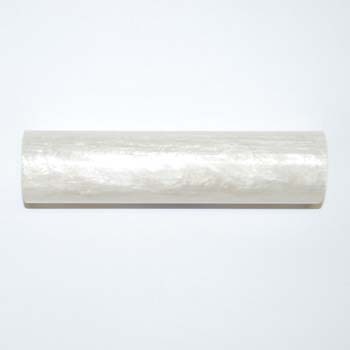 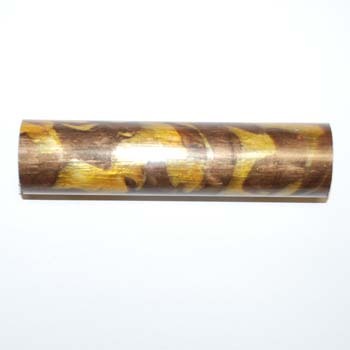 Blanks are 1 1/2" round by 6" long. 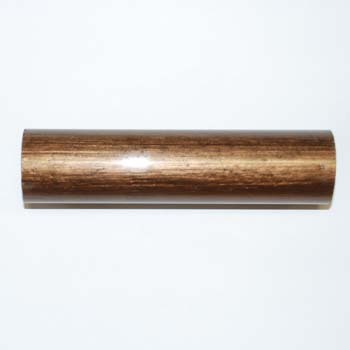 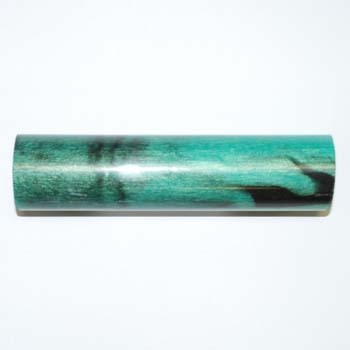 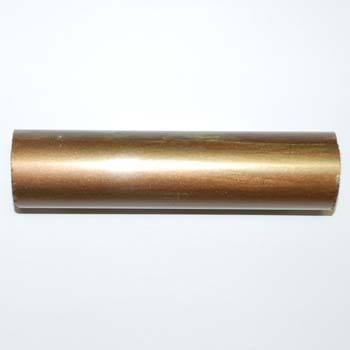 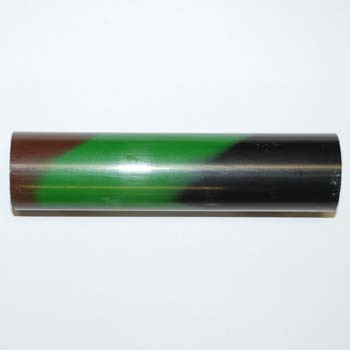 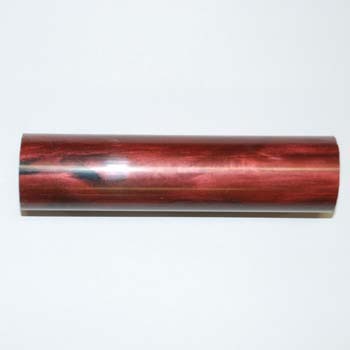 This color also comes Pen blank 1193 Green Mallard 5/8" x 5/8 x 5" size. 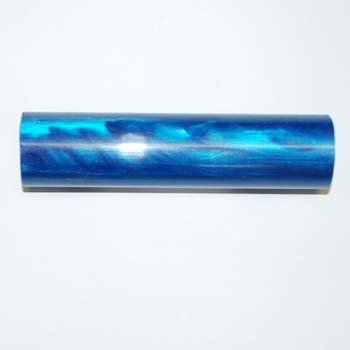 This color also comes in Pen blank 1188 Blue Silk, 5/8" x 5/8" x 5" size.